Hi there! I’m excited to feature an excerpt and giveaway for a brand new YA contemporary romance, out today from best-selling author Jennifer L Armentrout. 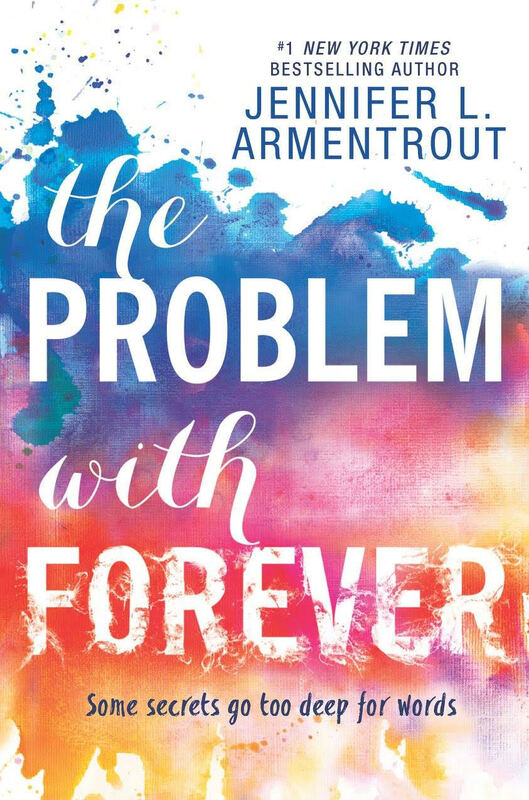 THE PROBLEM WITH FOREVER has already garnered a lot of praise, and is likely to be another blockbuster book. Catch the excerpt below and enter the giveaway for a bag filled with signed books, and a Kindle, too! Her slender shoulders jerked at the sound of the all cracking on the other side of the closet. She bit down harder on her lip. A metallic taste burst into her mouth. Tomorrow there would be a hole the size of Mr. Henry’s big hand in the plaster, and Miss Becky would cry and she’d get sick again. He lingered for a moment and then he eased out of the closet. The bedroom door shut with a smack, and she lifted the doll, pressing her tear-stained face into it. A button on Velvet’s chest poked at her cheek. Interested? You can find THE PROBLEM WITH FOREVER on Goodreads, Amazon, Barnes and Noble, iBooks, Kobo, and Indiebound. Click on this Rafflecopter giveaway link for your chance to win a bag filled with signed books, and a Kindle, too!. 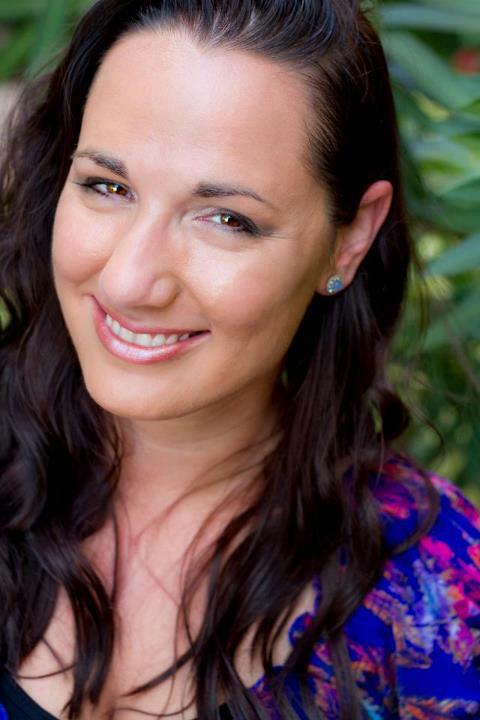 #1 New York Times and #1 International Bestselling author Jennifer L. Armentrout lives in Martinsburg, West Virginia. All the rumors you’ve heard about her state aren’t true. When she’s not hard at work writing, she spends her time reading, watching really bad zombie movies, pretending to write, and hanging out with her husband and her Jack Russell Loki. You can find Jennifer online on her website, Twitter, Facebook, and Goodreads.